Every safety-obsessed automaker wants to be able to detect when a driver is too tired to drive. According to the British Royal Society for the Prevention of Accidents, drowsy driving causes nearly 20 percent of all accidents. Mercedes and Volvo vehicles, when equipped, can monitor whether the vehicle stays within the lane by using cameras to read road lines. 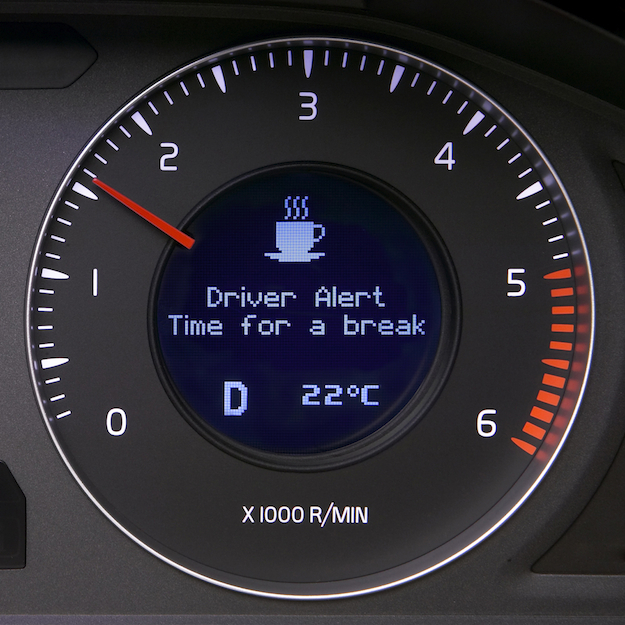 When a vehicle travels outside the lines a given number of times without the driver using the indicator, the vehicle will suggest the driver pull over, rest, and have a cup of coffee. Now, however, there’s a better way. The creative minds at Plessey, a semiconductor company, have created a way to measure electrocardiograms (ECG) with its EPIC semiconductor technology. 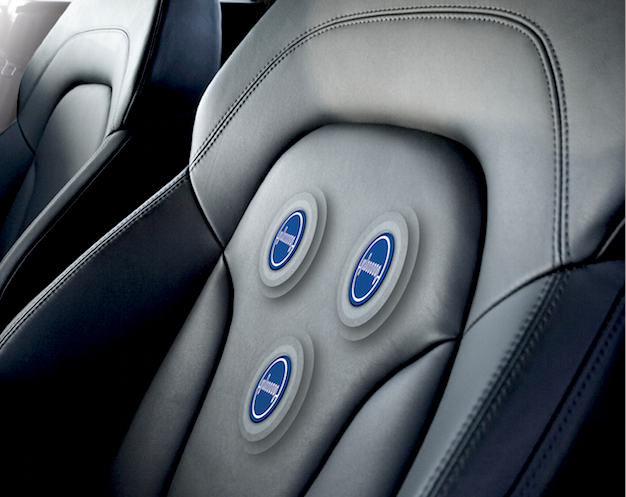 Six sensors built into the seatback monitor Heart Rate Variability (HRV) and heartbeat stability, which is a keen indicator of whether a person is falling asleep. Before this technological breakthrough, it was only possible to monitor EGC with sensors attached with gel to a person’s bare chest. The sensors are deliberately mounted low in the seatback and underneath the seat covering material to avoid movement noise. 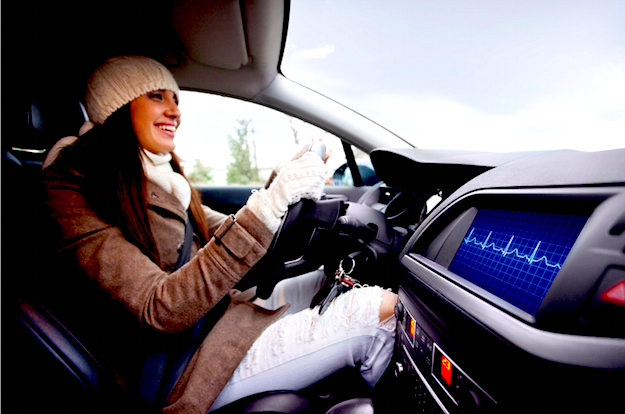 There’s little doubt that if the technology can be cheaply applied to future vehicles, automakers will jump at the chance to offer these in-seat ECG monitors. After all, Volvo has aimed to achieve no injuries or fatalities in a Volvo car by 2020, and this kind of technological leap could help Volvo achieve its goals.